Kobe's retirement is good for business. The five-time NBA champion is set to play his last game on Wednesday, and tickets are reaching exorbitant levels. The average price for a ticket to the Lakers game in Los Angeles is listed at over $2,100 and selling for about $1,400. To even get in the arena costs more than $800. The most expensive ticket is listed for $29,200. At least it's courtside. Tickets for Wednesday's game have gone up more than six times in price. TiqIQ, which started tracking ticket resales in 2010, said these are record levels for a regular season NBA game. Ticket prices for Wednesday's game are up 89% from last year's final Lakers home game, according to StubHub. Bryant has spent 20 seasons in the NBA and has played for the Lakers since signing with them at 17. 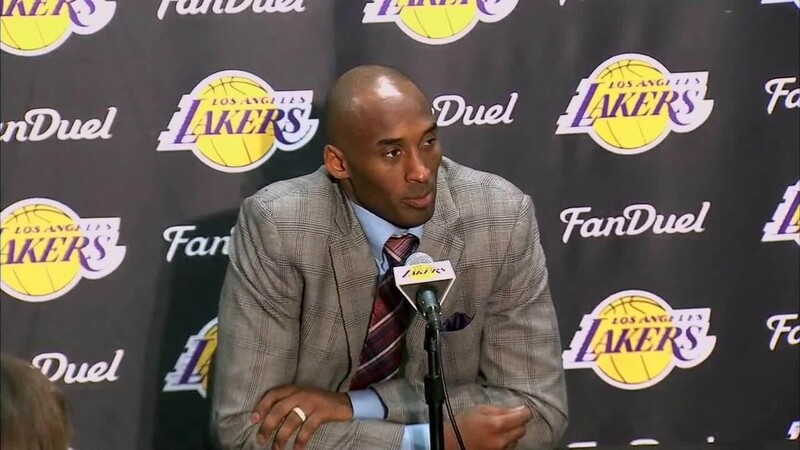 During the last two seasons, Bryant has been hobbled by injuries and the Lakers have finished in last place. But, after he announced his retirement in November, ticket prices immediately began to shoot up, according to SeatGeek. Fans who bought away-game tickets after Bryant's announcement spent about 26% more than those who bought their tickets before. Tickets to home games increased by 33%. The Lakers have become the second most expensive team to watch since Bryant announced his retirement. This is in spite of the fact that they've won only 16 games this season -- they've lost 65. Bryant's upcoming exit from the NBA has also led to a 500% increase in sales of his merchandise on Fanatics.com. Over the past 30 days, Bryant gear has been so popular that he's currently the second best-selling player in the NBA -- only gear of Warriors' star Steph Curry is more popular.